here in Holland, everything is growing and blooming in the yard! was and it really triggered myself to try it out. Within the shortest times I saw the first difference because it grew! these baby's and to eat it! Tools : a cup & water STEPS: 1. Pour 1/2 water in the cup. 2. Cut 5cm from the root. 3. Place the root heads in the water and done! CARE: place it in a light area and daily watering! OMG. this is so easy even I can do it! I am going to try this. And now you've added zucchini and peppers?! You're too good. I've never grown any vegetables or fruits before, except my parents do have a pear tree in the backyard. I'm excited. They really are so easy to grow! My friend taught me this trick last year and I was so happy to see that it worked. Happy Gardening! Goodness gracious! It grew so fast :) I love it! We have everything in our backyard from eggplants, tomatoes, grapes, peaches, potatoes, and everything in between. We finally started growing cilantro. You should try to grow avocado, I heard its super easy! 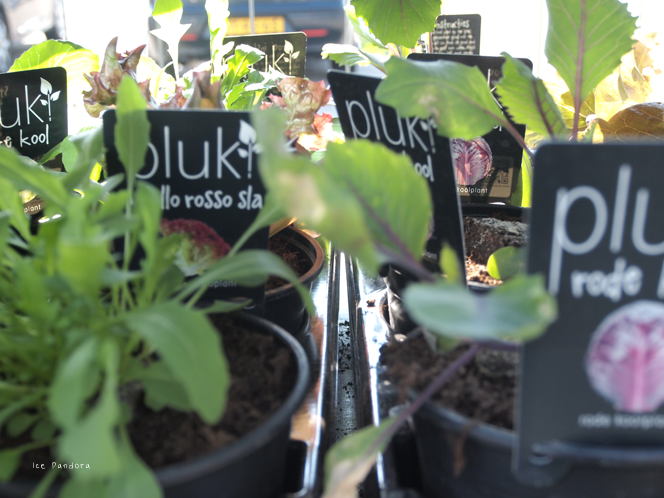 my boyfriend is into growing things in our garden too :D he's going with lettuce, peppers and even a lemon tree! That is amazing! 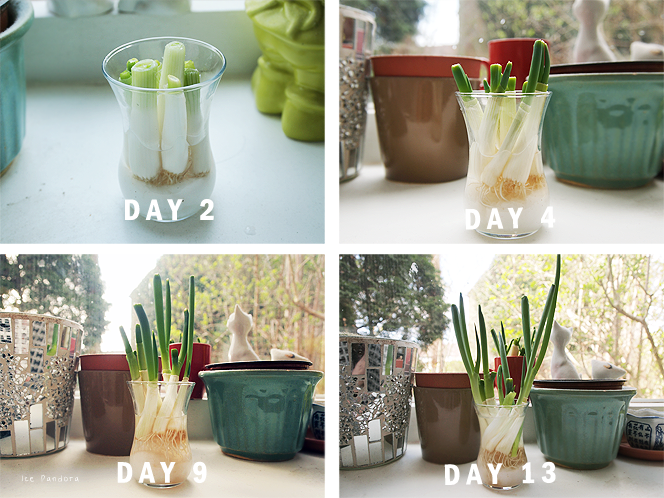 We're also growing scallions and lettuce! They're sooo cute. I grow capsicums and after I picked it, kept it in the freezer, I saw its color changed. I guess you can try this at home too :) Anyway thanks for the DIY tips. This what i call fab DIY!!! 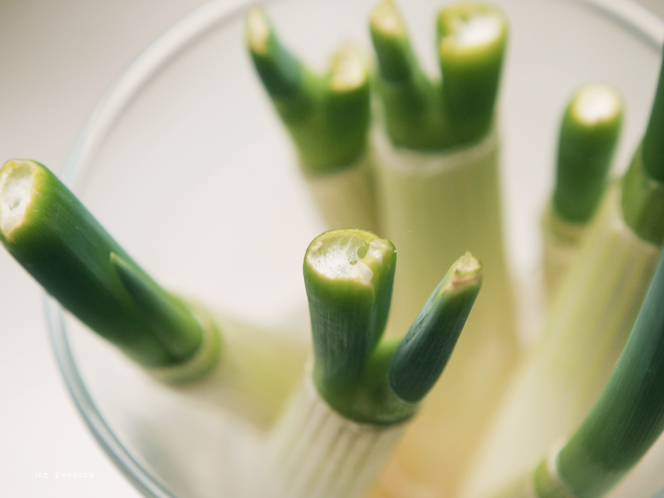 Oh, I love spring onions! Here there is a sandwich - that I love: spring onions and cheese! So nice to grow vegetables! Thank you so much for your lovely visit! I hope we see each other more times! :) Your blog is so sweet! Moet ik ook eens gaan doen, is veel lekkerder en leuker dan iets kopen in de supermarkt. Nice post, it is so interesting!! 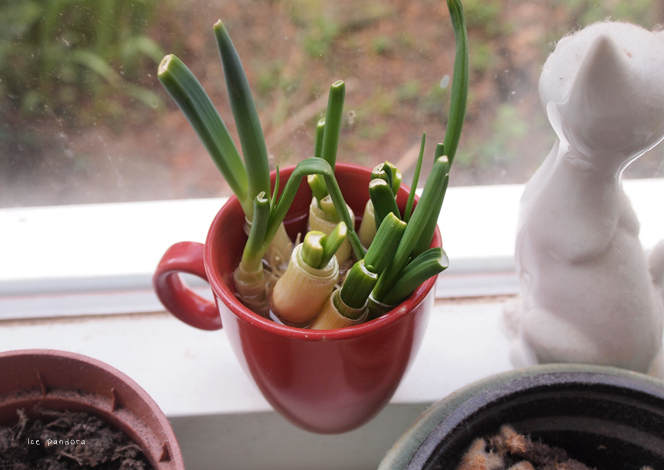 oh, I completely forgot of this way growing spring onions. My mam always did it like that. Thank you for reminding me I will do it as well. thanks for your lovely comment! Lets follow each other in bloglovin to keep in contact! Fabo! It looks cute. I remembered we tried growing bean sprouts back when I was still in Elementary. It was fun! I'm not sure if I can try it again, not with this season I guess because it's just so hot here in the PH. I don't think it will survive. 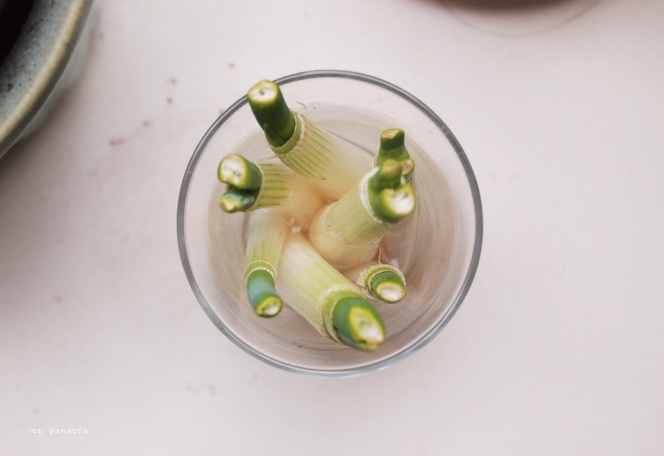 :( Anyway, Congrats with your Spring Onion. Have a great day!!! i really love this idea! usually I just go to my mom's backyard...she has tons of things growing! I am such a bad gardener, but I think I could even try to attempt these & not mess it up! Oh I wish I could grow a garden. I'm hoping to get some hands on tips soon. I tried an herb garden and I believe the neighborhood cat ate it! I would really love to grow and tend to plants. But unfortunately, I don’t have the talent nor do I have a green thumb to luckily grow any plant at all. Good for you! They look healthy anyway. I’m sure they’d grow much healthier next week. Good luck on your project! Ciao!